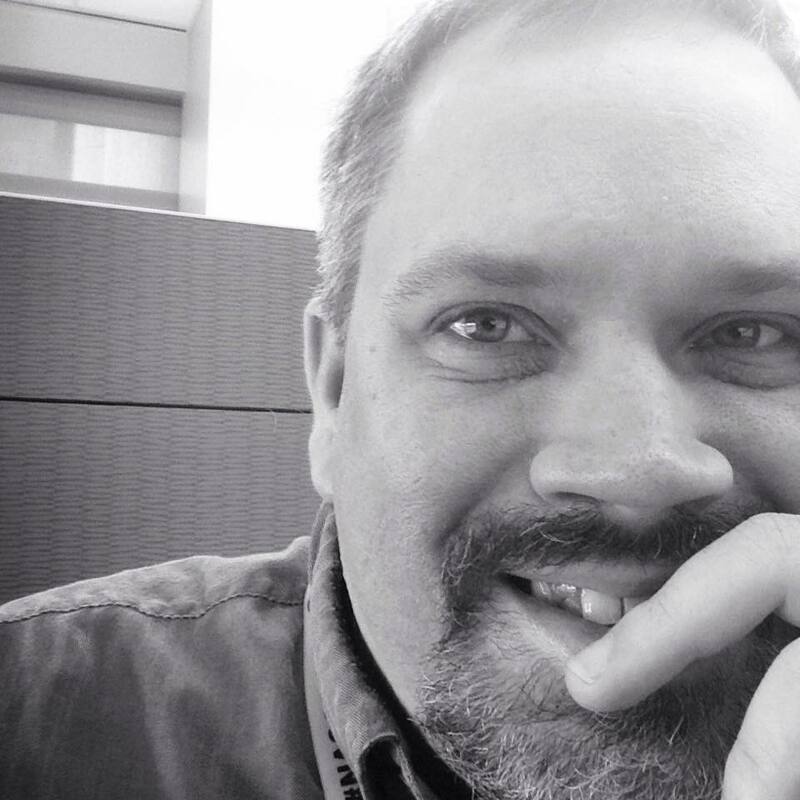 To begin with, allow me to make a confession that will shock those who know me: I’m not a mom. I’m not even a woman. Or a dad. I’m about as far from a mom as you could reasonably get. 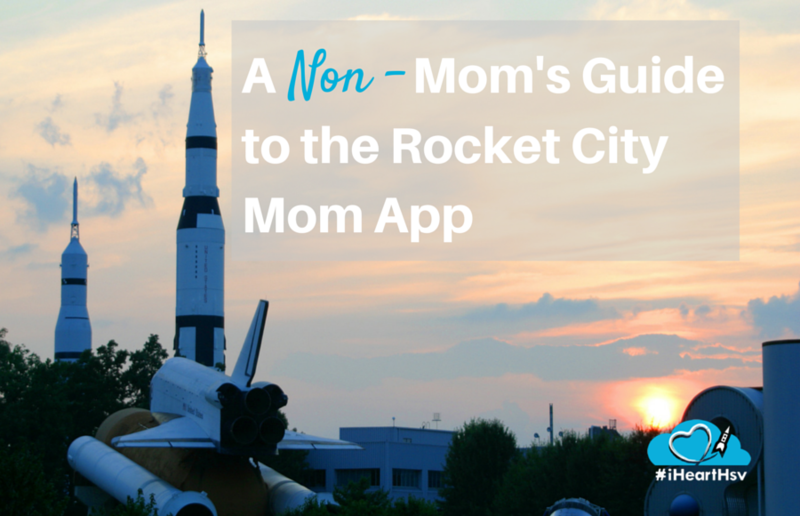 With that out of the way, let’s talk about the new RocketCityMom (RCM) and Huntsville/Madison County Convention & Visitors Bureau app for your mobile device. Whether you’re a mom or not, this is THE tool you&apos;ll need if you’re going to spend any time in the Rocket City. After all, even if you’re not a mom, you probably eat. And if you’re visiting town, you may want to know a good place to do just that. Which is why the RCM app has reviews of some of our stand-out local places. 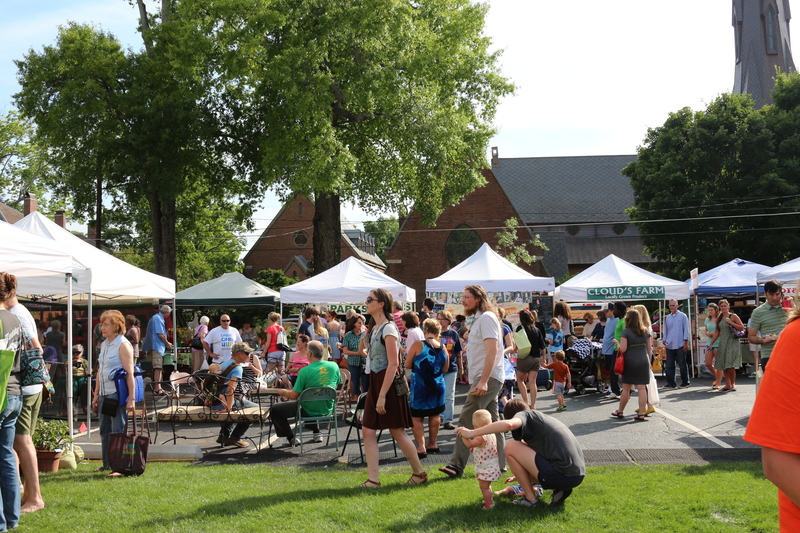 If you’re more intrepid, check out the list of local farmers’ markets, like The Greene Street Market at Nativity, and eat fresh while you’re here. For the more avant-garde, there is a guide to Huntsville’s nationally recognized food trucks. There’s a list of places to eat gluten-free, and if you do happen to be a mom (or dad), you can find out where kids can eat for free. Looking for something to do? The Events section of the app will keep you busy! 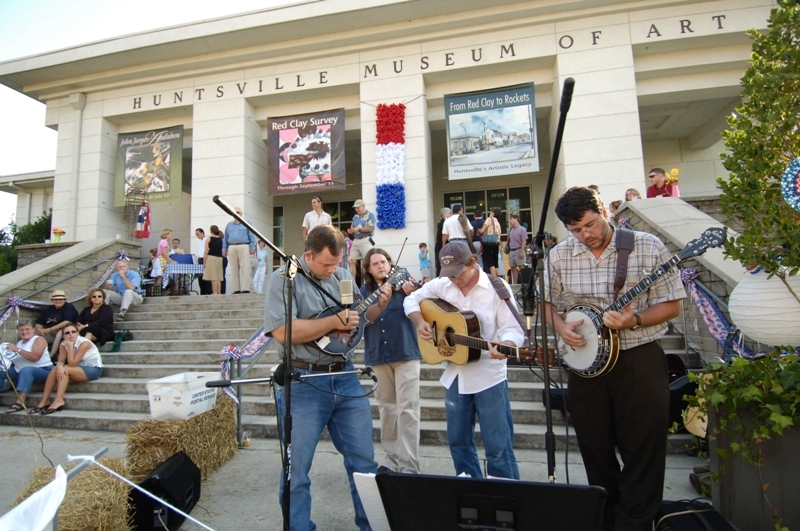 You’d be surprised how many free concerts there are in the Huntsville area, and it’s handy to see what special exhibits are currently at local museums. But the app really shines showing you the things that you might otherwise miss – I’ve lived here most of my life, and I didn’t realize there was an opportunity just a short drive away to see a quarter-million endangered gray bats. If the Events calendar doesn’t keep your free time filled, the Play section will, with info on local attractions, sports, parks, museums and otherwise just cool places to visit. While any visitor (or local) will get a lot out of the RCM app, it does include a little extra for those that are parents, like great places to shop for toys and clothes for kids, or places that are particularly focused on family fun. There’s also a link to the RocketCityMom.com blog, and you can conveniently check out iHeartHsv.com from inside the app. In fact, if you tap the iHeartHsv button on the homepage of the app, you&apos;ll find even more information including concert and brewery listings, info on the popular Lucky Duck Scavenger Hunt and much more.